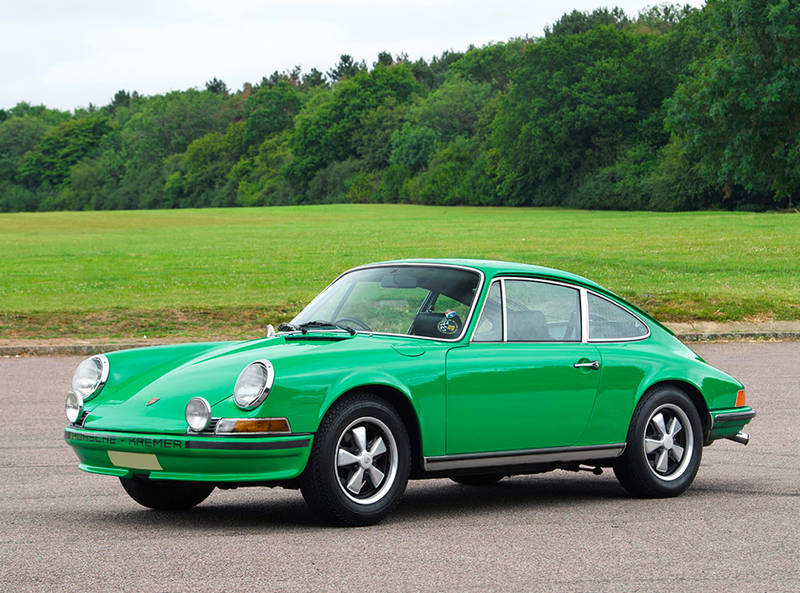 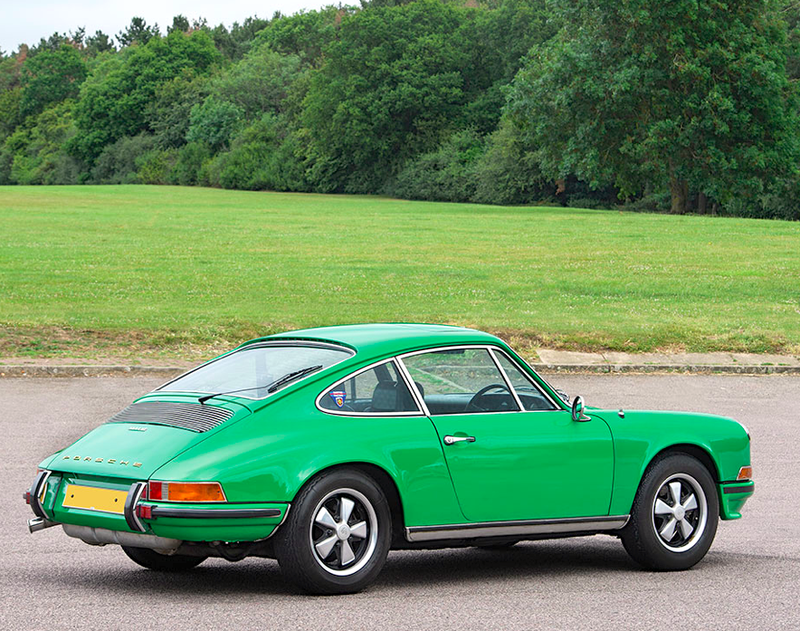 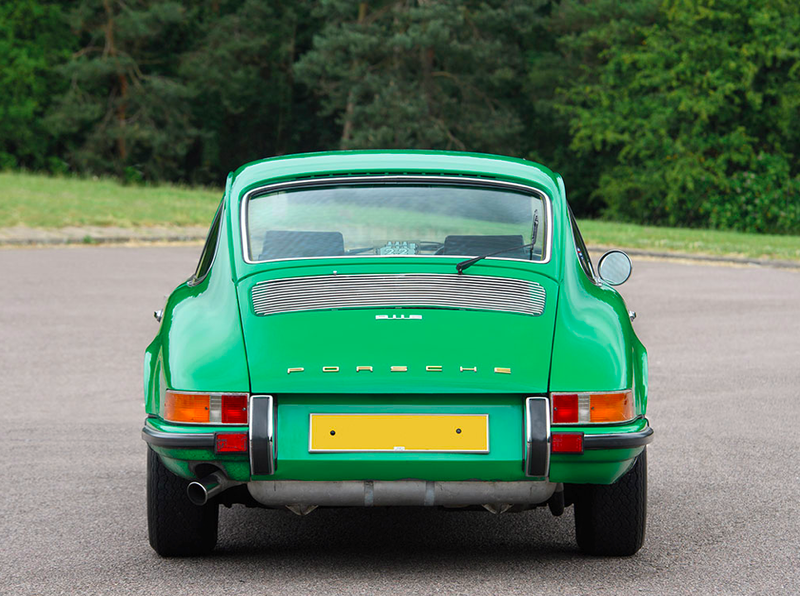 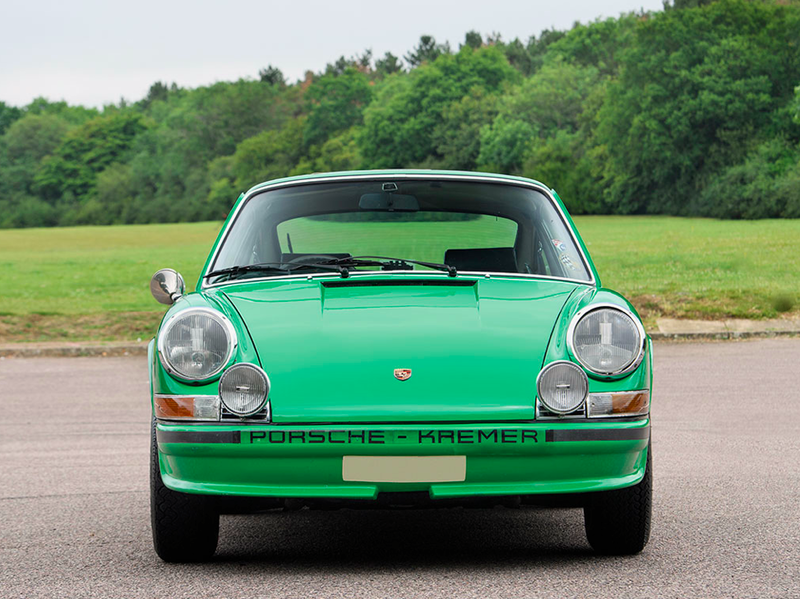 Border Reivers are delighted to have purchased the historic matching numbers, right hand drive Porsche 911E from 1970. 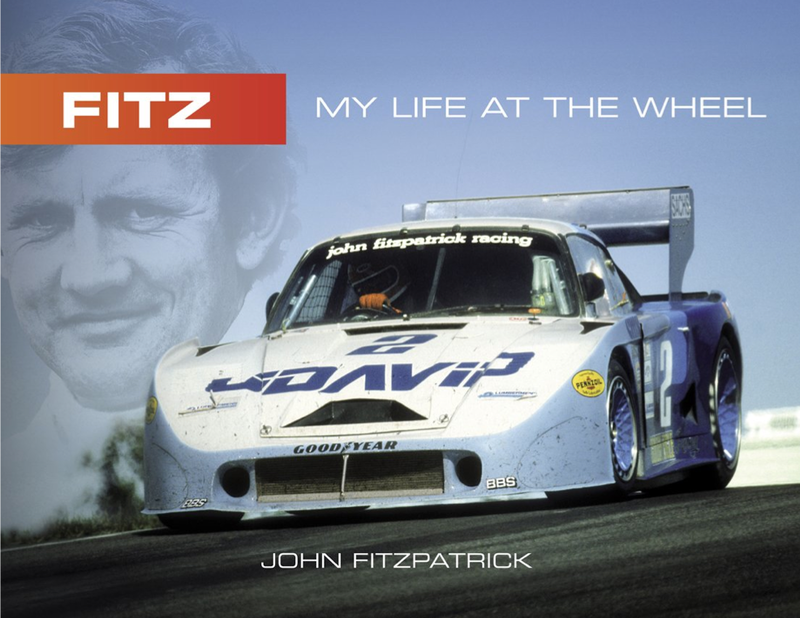 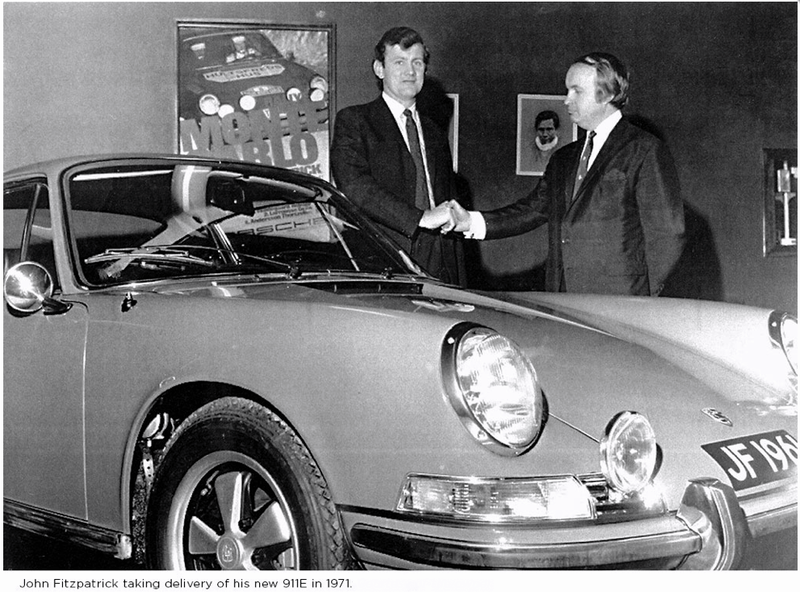 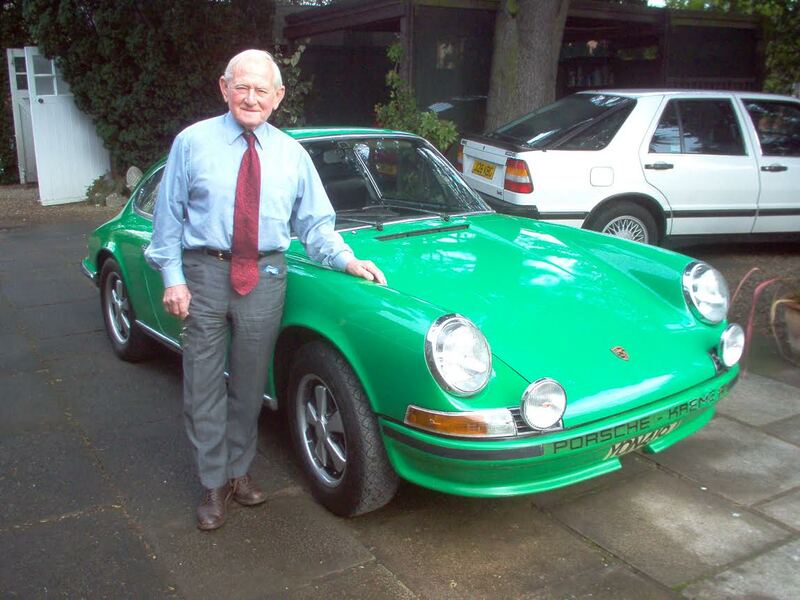 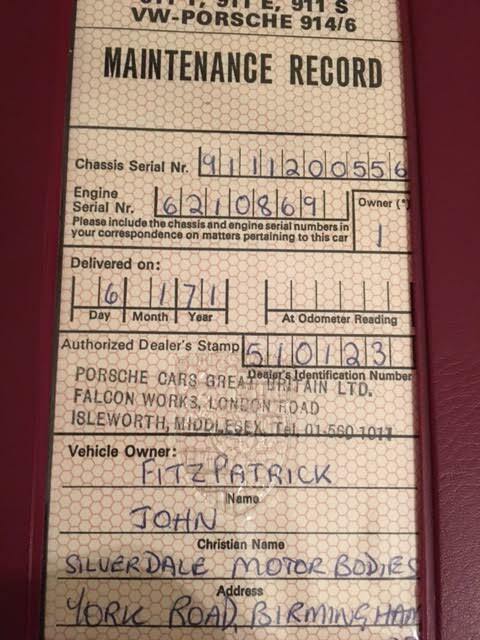 Delivered new to Legendary Porsche racing driver and team owner John Fitzpatrick. 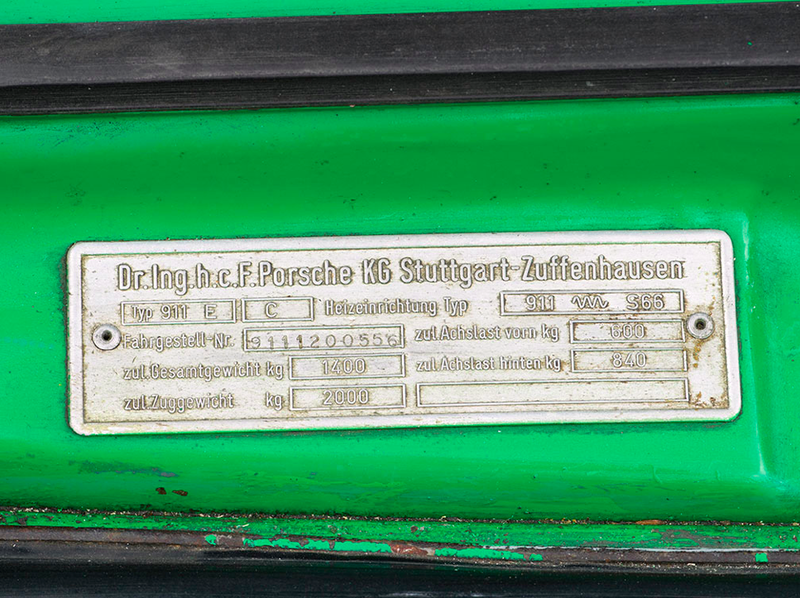 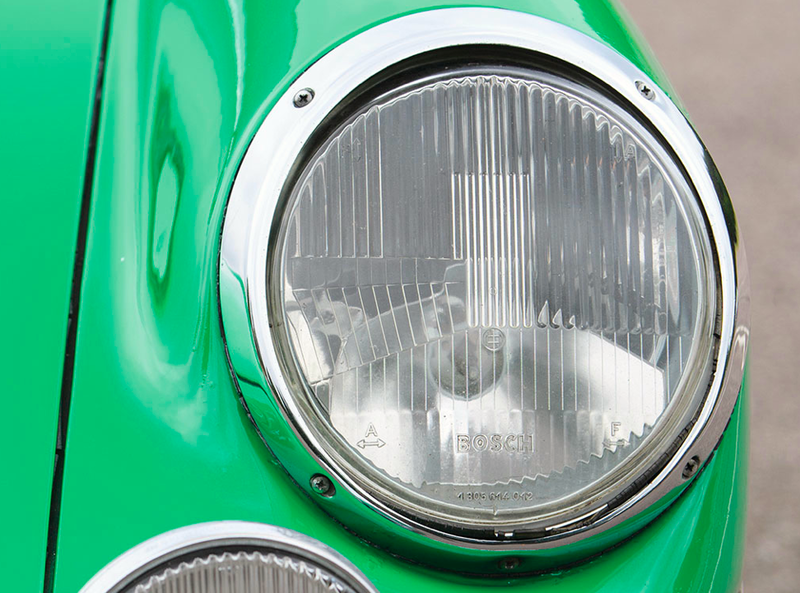 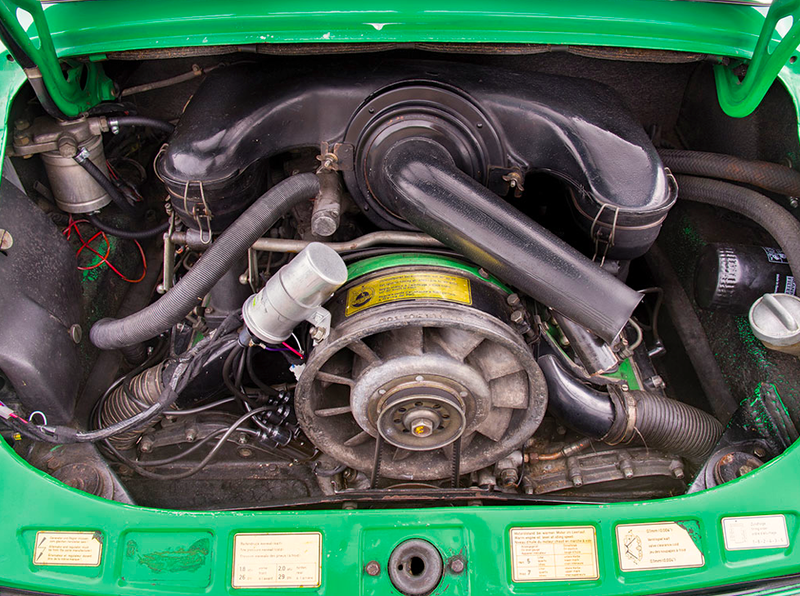 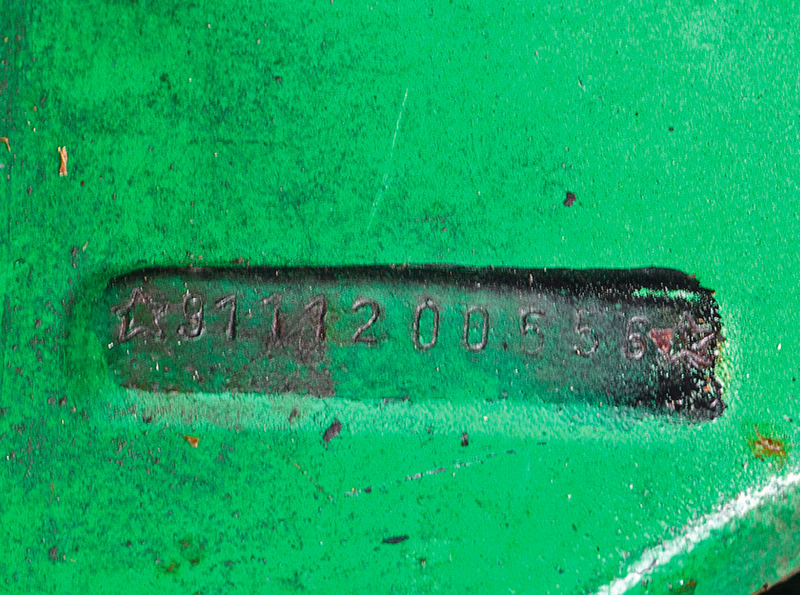 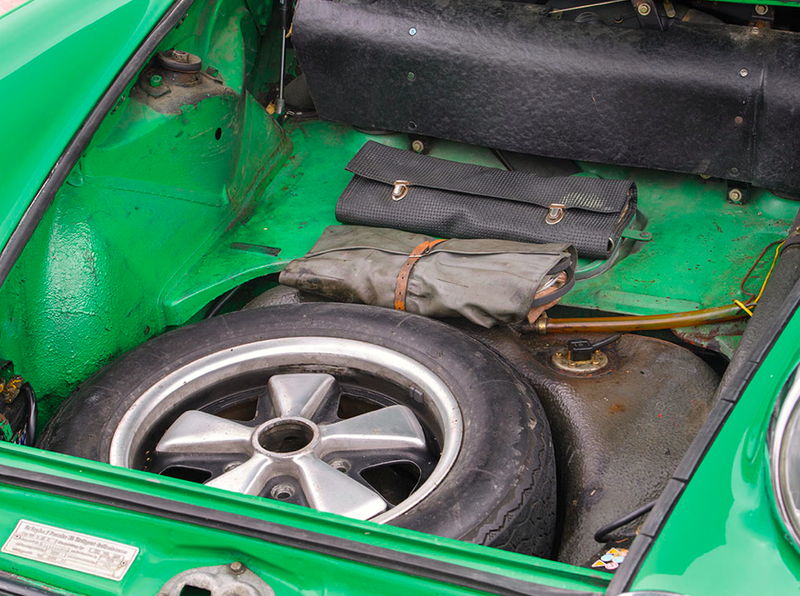 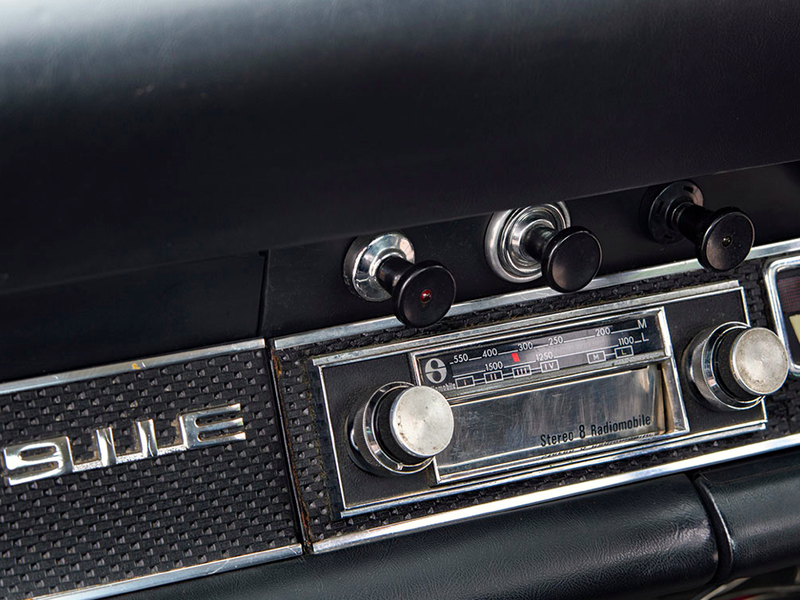 The car has never been offered for sale since it was purchased by its 2nd owner a Doctor in 1973. 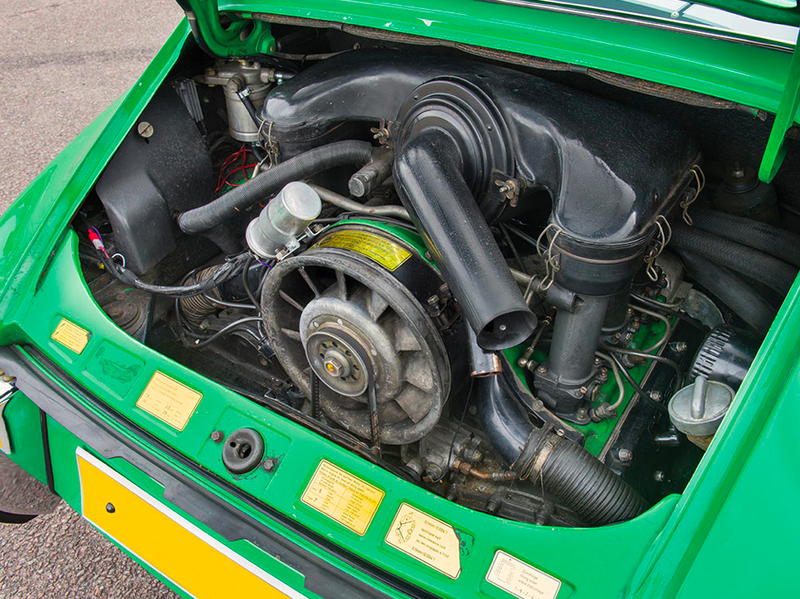 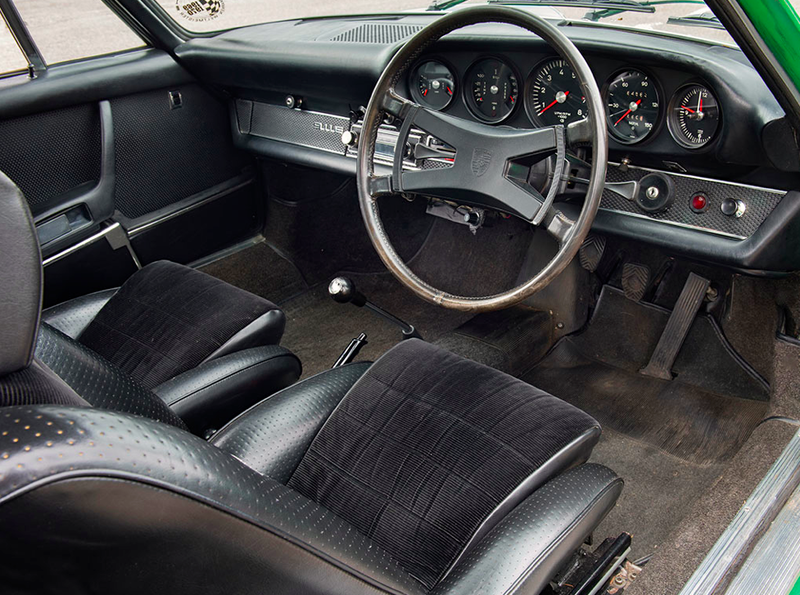 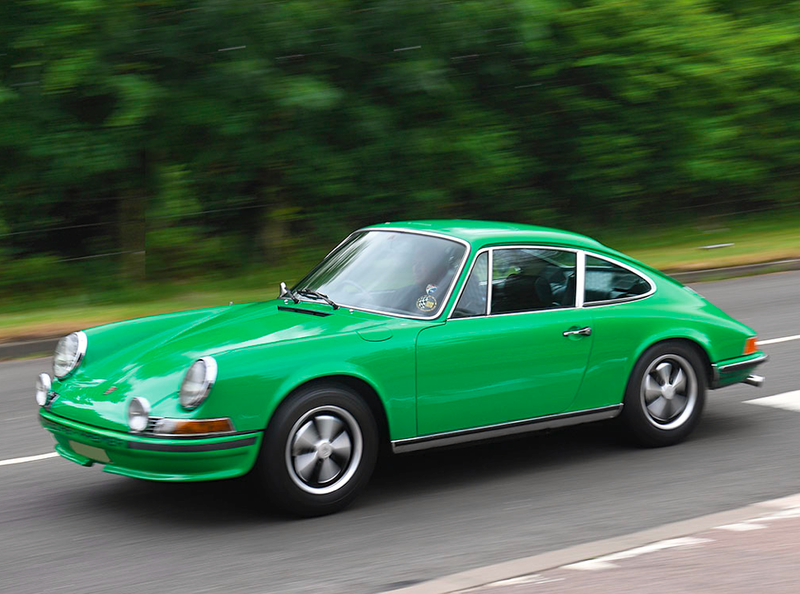 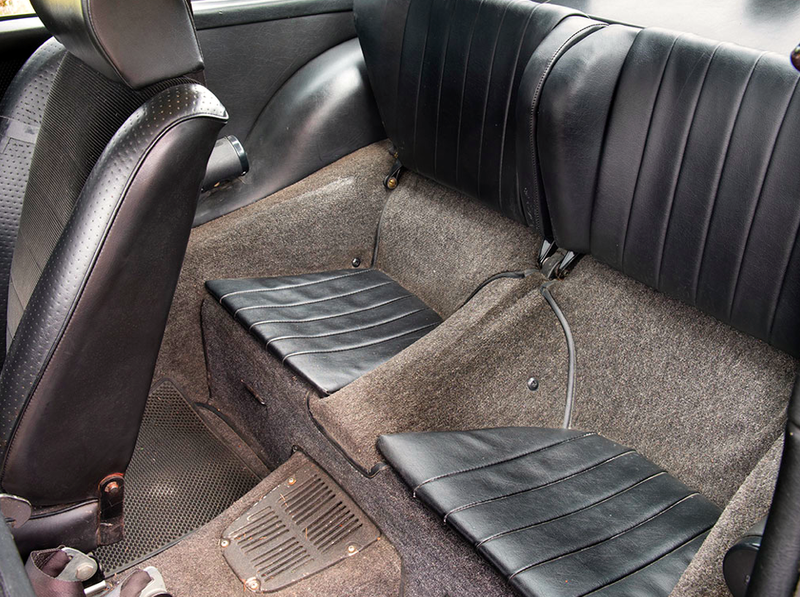 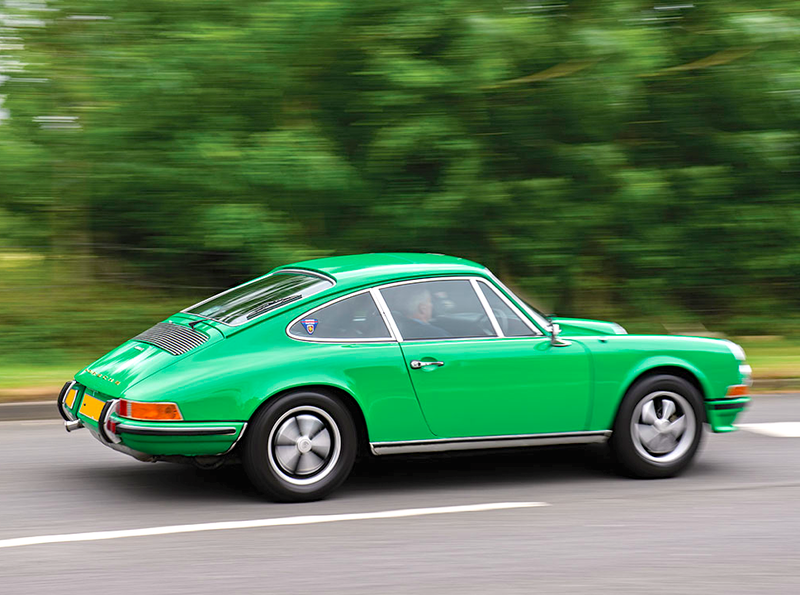 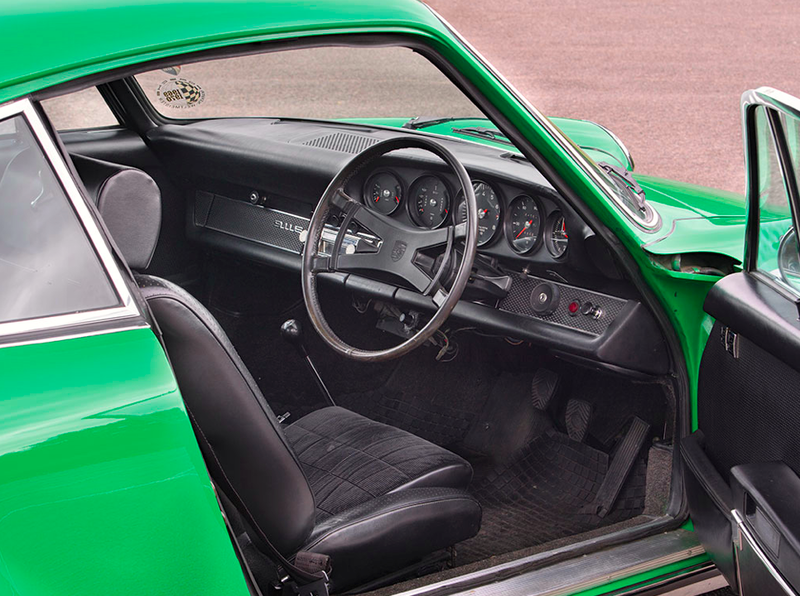 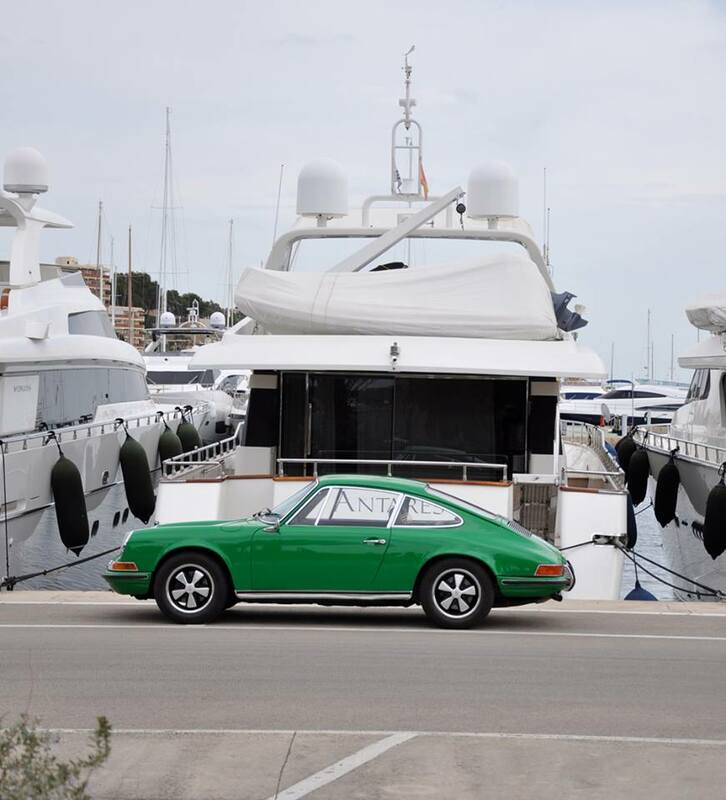 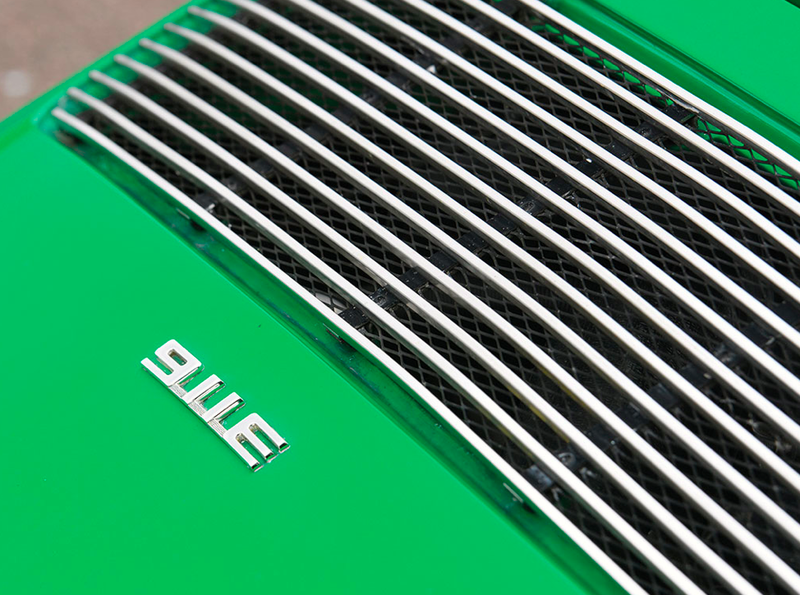 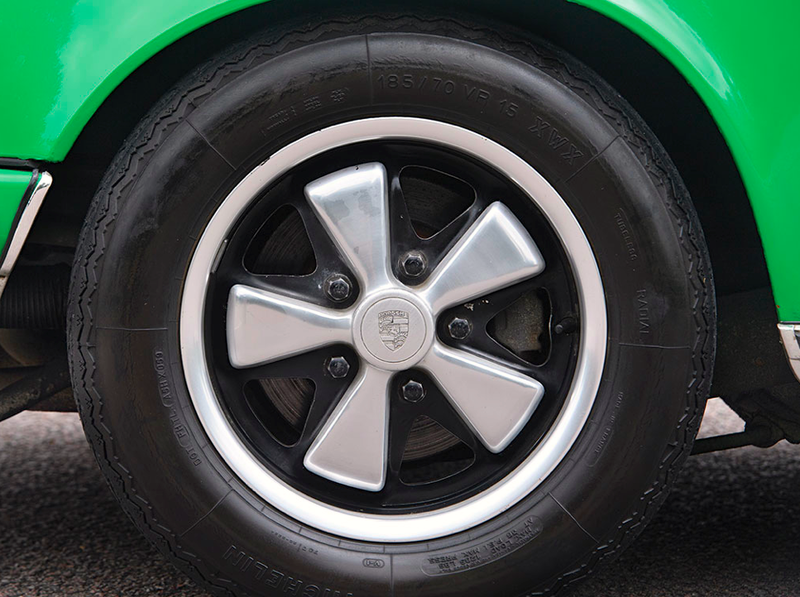 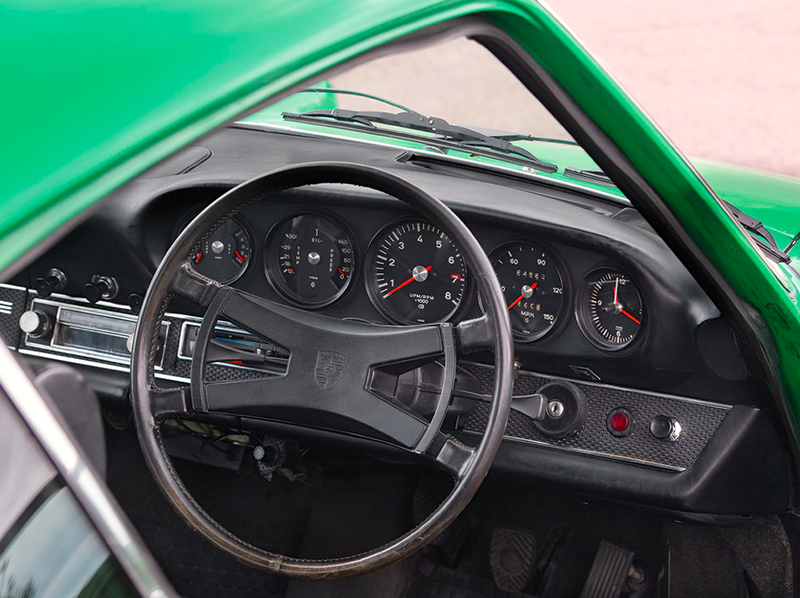 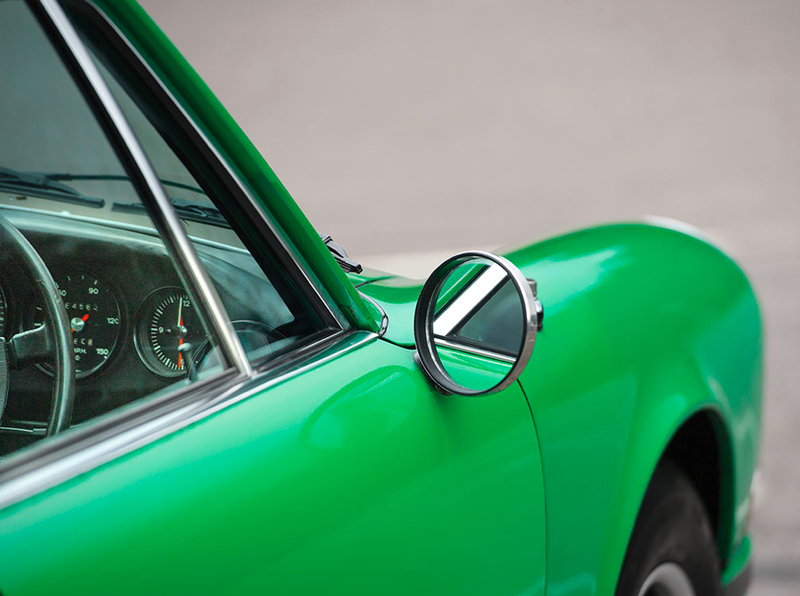 It must be the most original right hand drive Porsche 911E in the World. 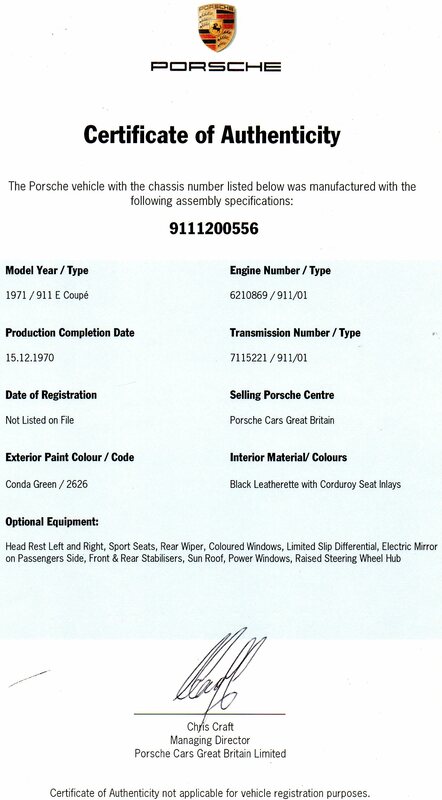 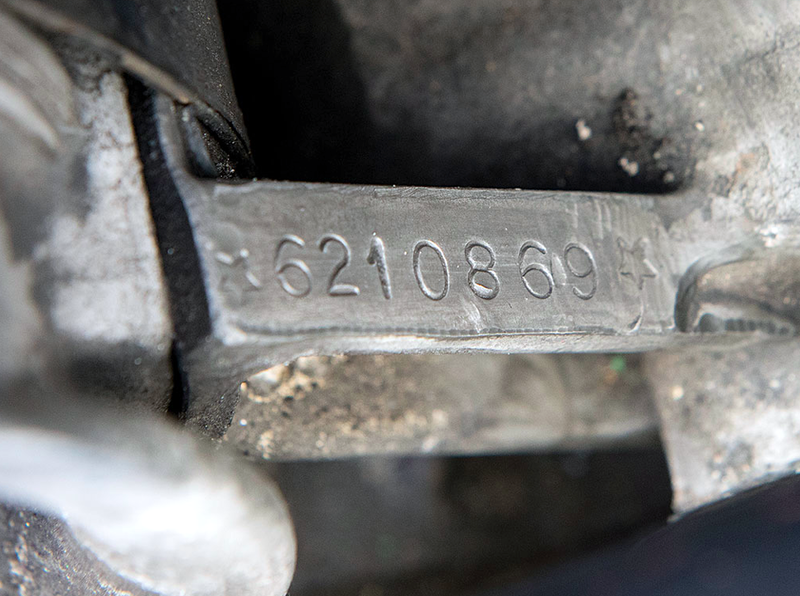 The car has a full service history confirming the milage of 63k is genuine. 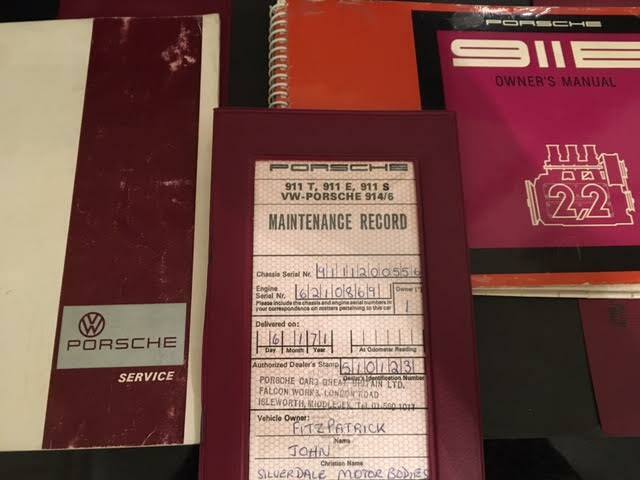 It has the original document wallet with all the original documents, service book, owners manual etc. 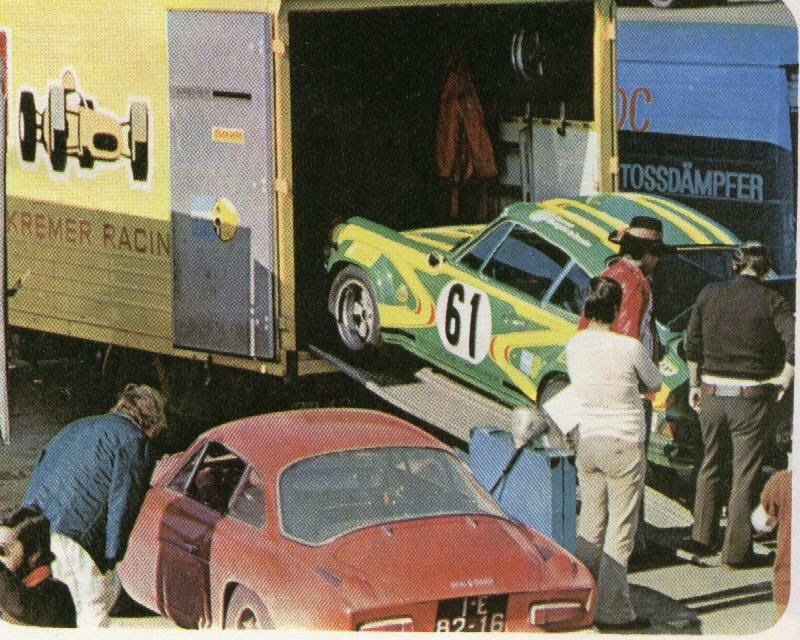 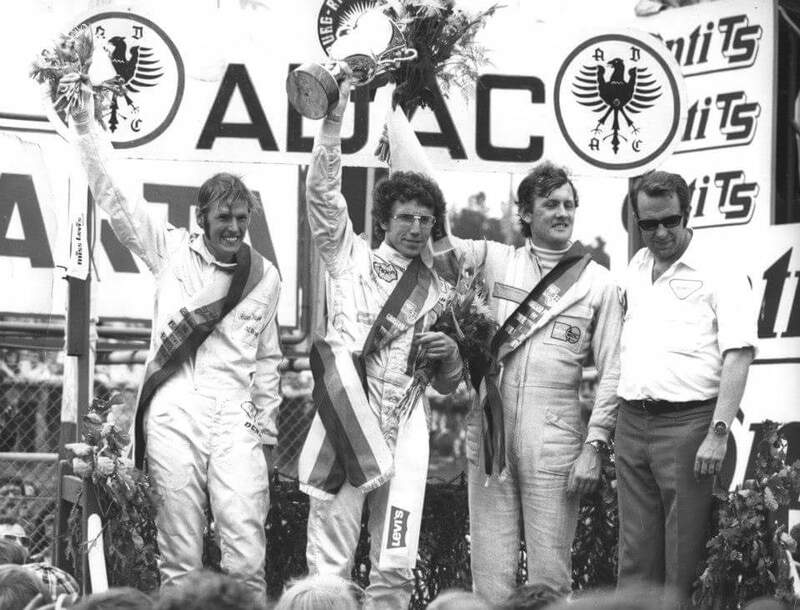 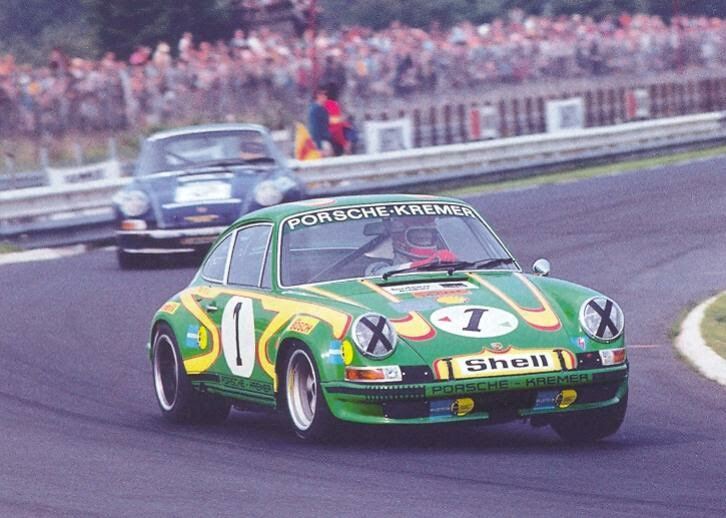 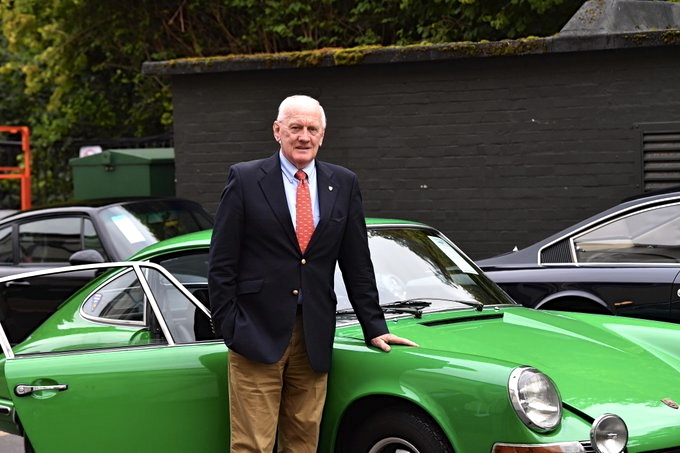 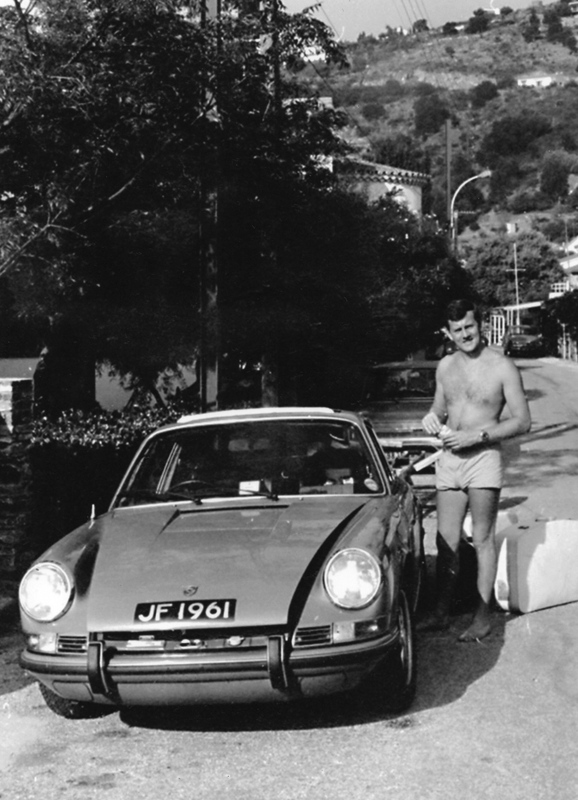 John Fitzpatrick known as one of the best Porsche drivers of his era, he raced a Porsche 911S for the Porsche Kremer team in 1972, winning five of the nine races in the inaugural European GT Championship, en route to winning the title and the Porsche Cup. 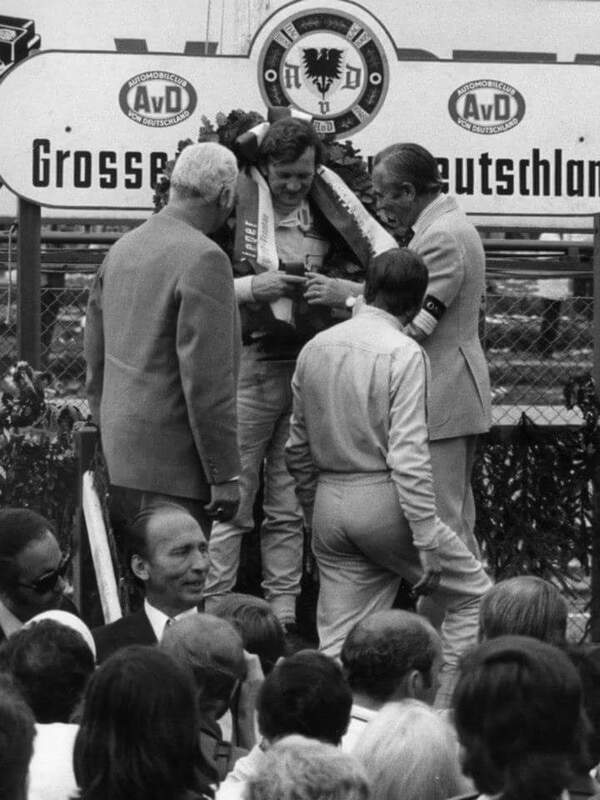 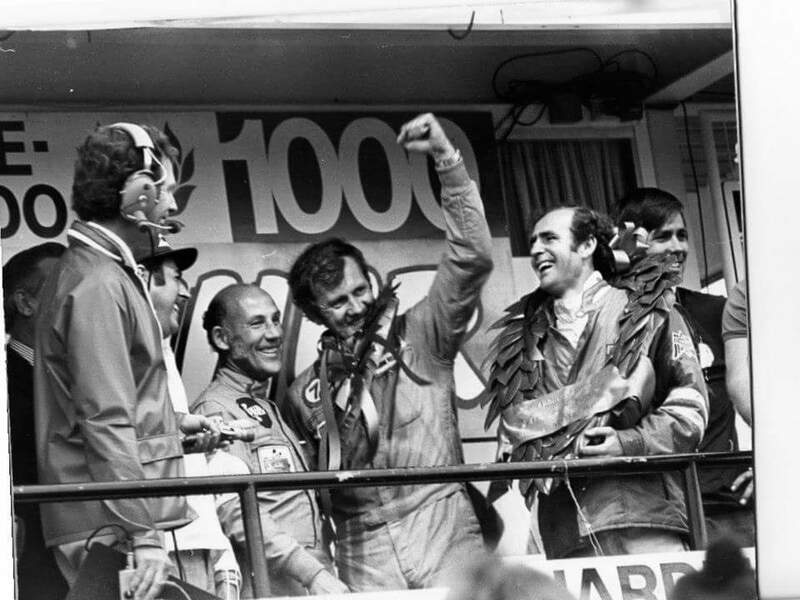 In 1974 he claimed the prestigious Cup for the second time after once again taking the championship. 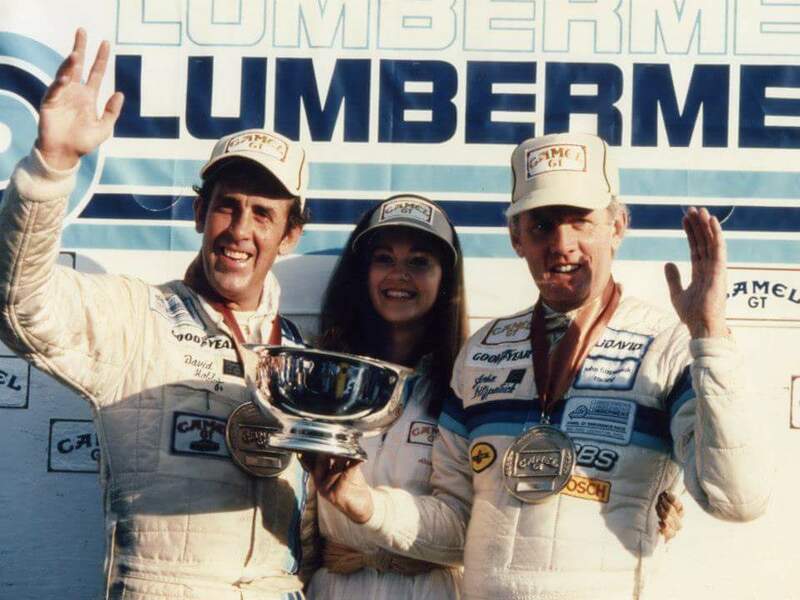 He competed in Porsche 935s in the IMSA Series, winning the 1980 GTX Championship and grabbing his third Porsche Cup. 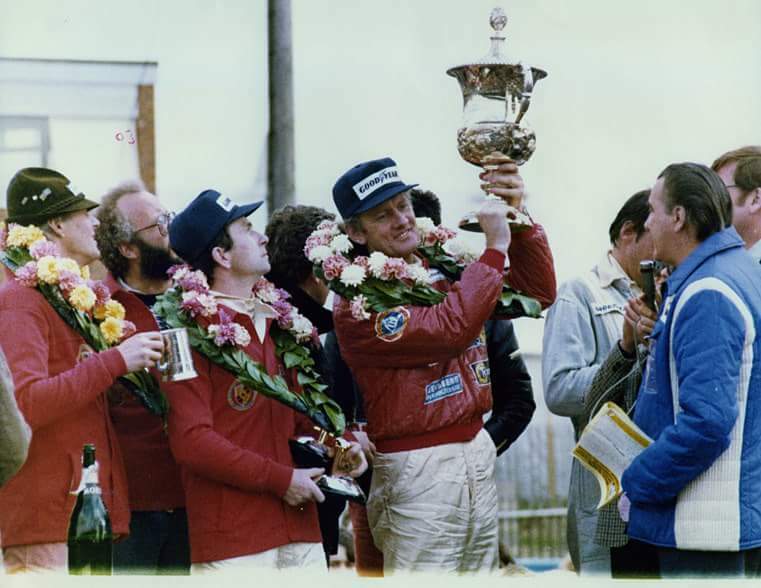 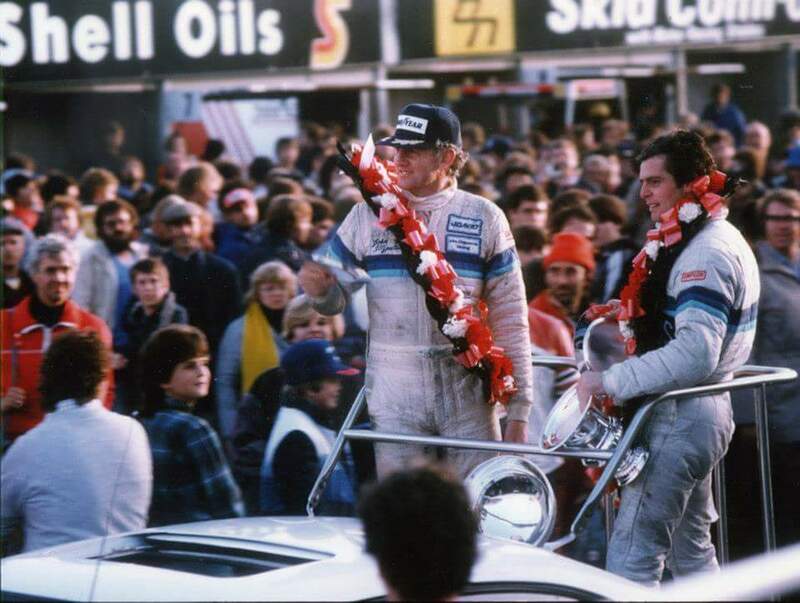 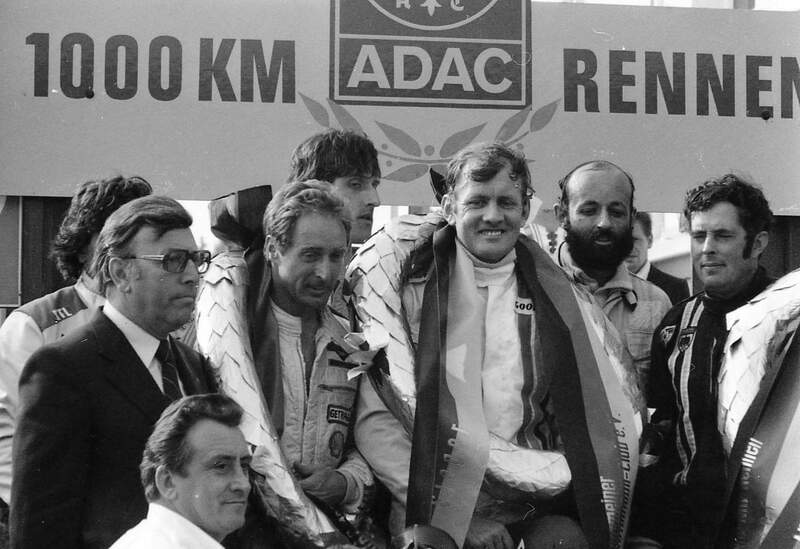 He also won the 1966 British Saloon Car Championship, and numerous races for BMW, including the 1972 Nurburgring 6 Hours, the 1976 24 Hours of Daytona, the 1976 Silverstone 1000 Kms, among others. 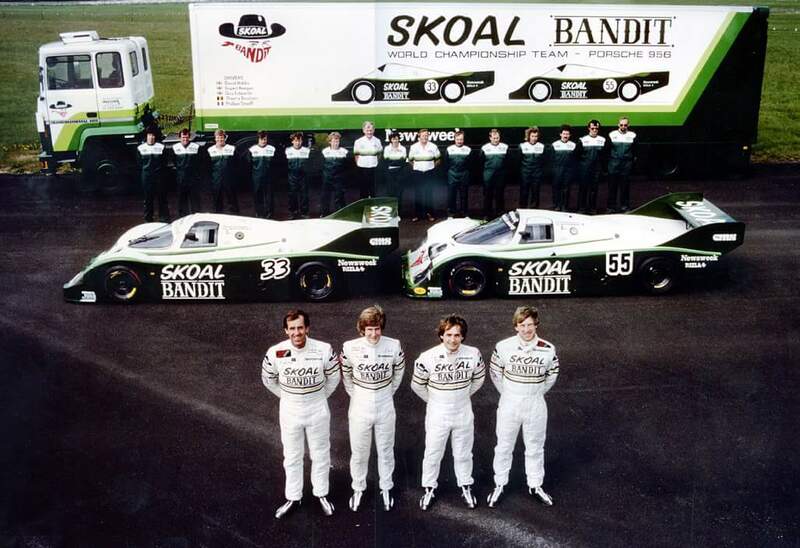 From 1981 to 1987 John ran his own team with wins in IMSA, Can-Am and the World Sports Car Championship.